The Ruger Super Blackhawk is a single action, six shot revolver that fires a .44 magnum round. The weapon is designed to mimic the feel of an old western style handgun, while packing the punch of a .44 magnum bullet. The Super Blackhawk is used by many gun enthusiasts for hunting where use of a six inch handgun is allowed. The front sight of a Ruger Super Blackhawk is seated in a fixed position and does not allow for adjustment other than filing or changing. Removal of the front sight can be done with little difficulty provided that you have the right tools. Unload the weapon completely and double check to ensure that no ammunition is present in the revolver. This will prevent accidental discharge. Place the barrel in a rest or secure it with a padded vise to allow for easy workable sight removal. Be careful not to mar the finish of the weapon. Use a punch tool to depress the pin on the front of the barrel rib. This pin is located on the barrel rib just underneath the front sight. Lift off the front sight as you depress the pin. The sight should come off easily by pulling with slight pressure. 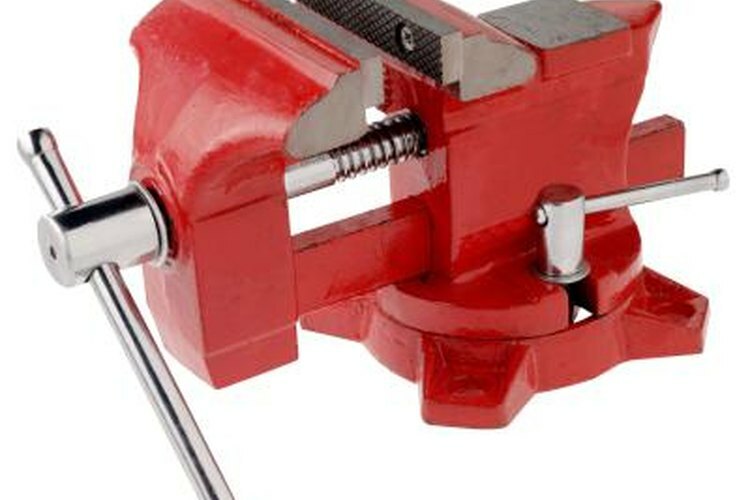 Punch tools are available at many gun dealerships or sporting good stores. Always exercise proper safety when handling or operating firearms. Never perform maintenance on a loaded weapon.